As muted consumer sentiments continued in January 2019, Tata Motors Commercial and Passenger Vehicles Business sales in the domestic market witnessed a drop of 8% at 54,915 units as against 59,441 units sold over last year. The cumulative sales for the domestic market (April 2018 -January 2019) grew by 21% with 552,887units as compared to 458,205 units over the same period last year. 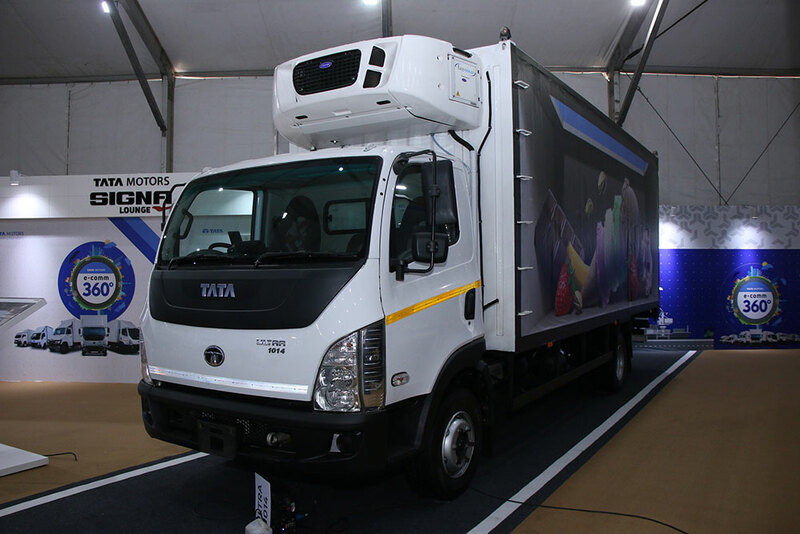 Tata Motors’ Commercial Vehicles (CV) domestic sales declined by 6% in January 2019 to 37,089 units, compared to 39,386 units sold last year. Subdued market sentiments, high interest rates, lag effect of implementation of revised axle load norms, slowing industrial output and declining IIP growthindex were the primary factors behind the lull. The base effect is also playing a role in the muted growth of CV industry w.r.t.H2 FY 18. Cumulative sales for the fiscal (April-January 2019) at 378,664 units have grown by 23% compared to 308,921 units sold during the same period last year. The M&HCV truck segment declined by 9%, at 11,694 units, compared to 12,804 units sold in January 2018, due to weak sentiments among transporters as a result of the revised axle load norms announced in July ’18. Post the axle load norms implementation, the freight carrying capacity of MHCV parchas increased by 20%, however, the freight growth has not been able to absorb this capacity resulting in lower demand of new trucks. The tipper segment on the other hand continued to witness a strong growth on the back of road construction, irrigation and affordable housing projects. Low customer sentiments caused by non-availability of retailfinance and liquidity crunch in the market have also impacted the Passenger Vehicle (PV) Business. The PV domestic sales witnessed a drop of 11%, at 17,826 units, as compared with20,055 units sold last year. The cumulative sales in the domestic market for the fiscal (April 2018-January 2019) were at 174,223 units, a growth of 17%, compared to 149,284 units, in the same period, last fiscal. 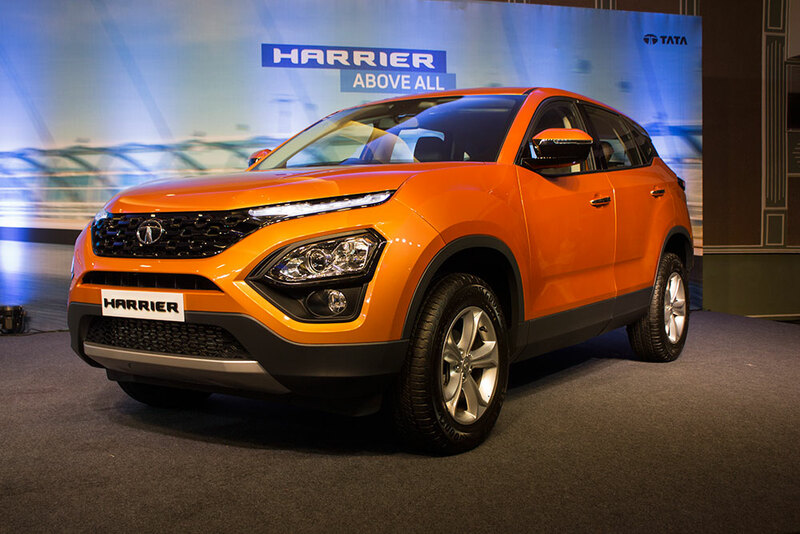 The Harrier has received a good response in the market and the company is expecting to witness good volumes in the coming months as the production ramps up. The company’s sales from exports (from CV and PV) in January 2019 was at 3,270 units, lower by 37% over last year,due to current liquidity crisis in Nepal, formation of new government in Bangladesh and political uncertainty in Sri Lanka.